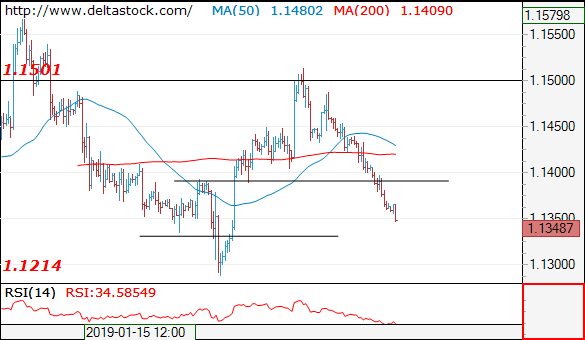 As the pair approaches 1.1330 support, my outlook is already counter-trend against 1.1290 low, for a reversal and another corrective leg towards 1.1450. 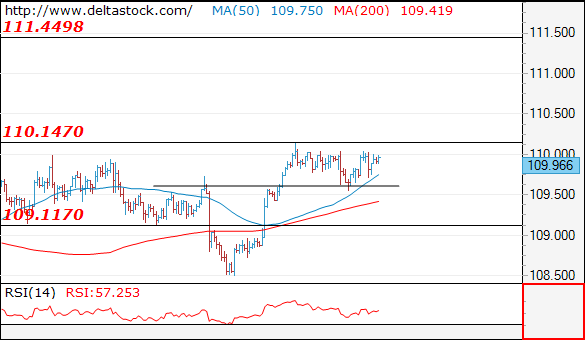 The failure at 109.60 signals a completion of the consolidation phase below 110.20 and the outlook is positive, for a new leg upwards, to 111.45. 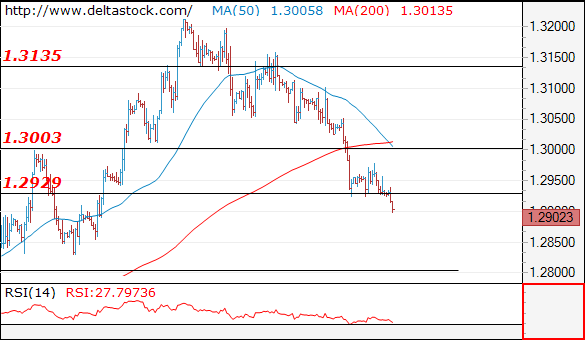 The downtrend is intact, heading towards 1.2800 area. Crucial on the upside is 1.2980 peak.